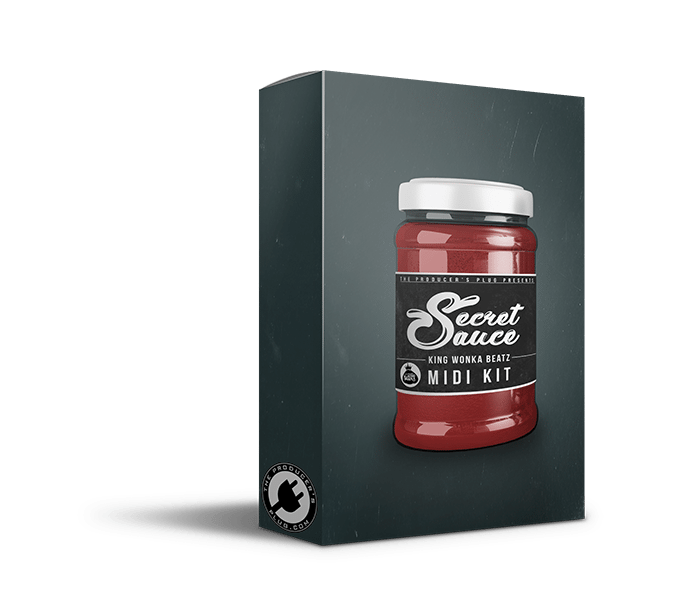 King Wonka is back with a new MIDI kit giving you his secret sauce! Perfect for giving your trap beats more flavor! Contains 20 MIDI loops including chord progressions and melodies! King Wonka’s credits include NBA Youngboy, YNW Melly, Kap G, Key Glock, Blocboy JB, & more!